Created in 2009, the Hopes Program promotes activities for U11 and U12 Players at National, Regional, Continental and World level. The ongoing continental activities continue to honour those who have shown technical mastery of the sport. 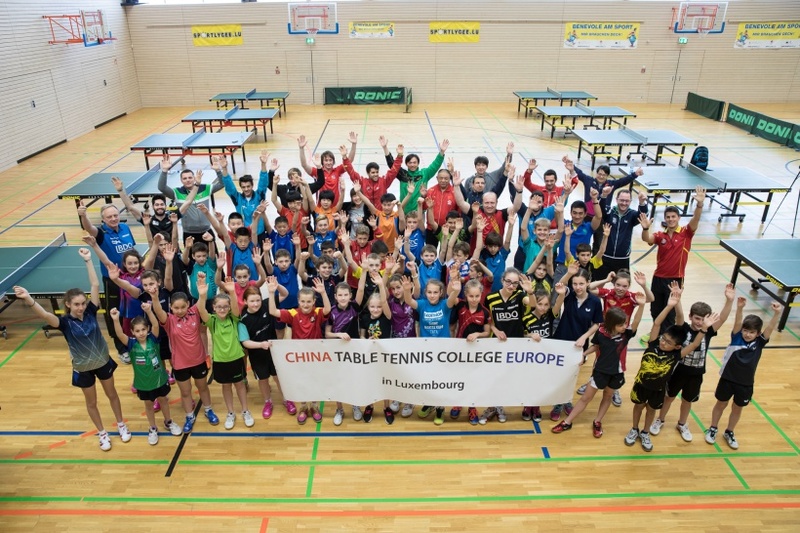 A panel of experts composed by LI Xiaodong, XIA Cheng, LU Peng, Martin OSTERMANN and Neven CEGNAR, submitted the names of three girls and three boys that will represent Europe in the prestigious ITTF World Hopes Week and Challenge. 1.Anna Hursey (WAL) 141 pts. 2.Feyza Demir (TUR) 130 pts. 3.Laura Kaim (GER) 129 pts. Helena Sommerova (CZE) 127 pts. Annet Kaufmann (GER) 125 pts. Sophie Earley (IRL) 123 pts. Foteini Meletie (CYP) 122 pts. Evelin Ungvari (ROU) 121 pts. 1.Dragos Bujur (ROU) 150 pts. 2.Julian Chirita (ROU) 138 pts. 3.Tayler Fox (GER) 137 pts. 4.Luís Maciel (POR) 131 pts. 5.Lectenborger Justus (GER) 129 pts. 6.Brhel Stepan (CZE) 126 pts. 7.Madetis Alexandros (GRE) 122 pts. 8.Sonmez Emir Baha (TUR) 119 pts. 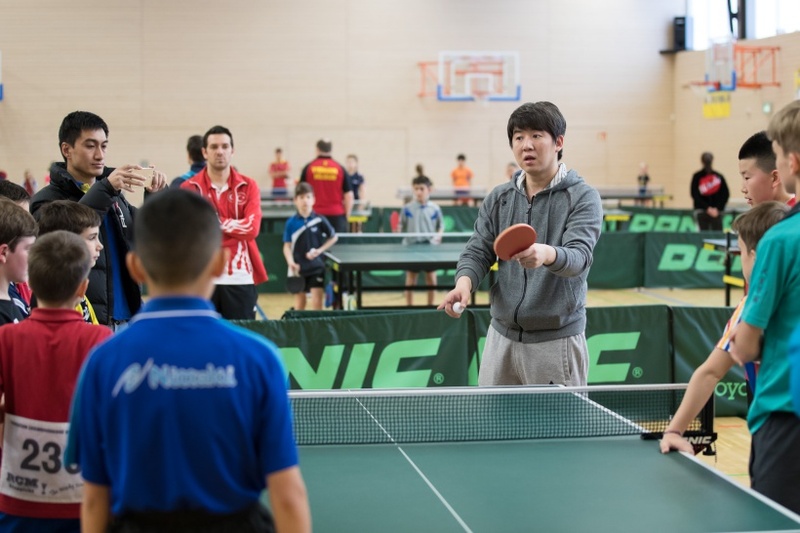 One athlete per country is eligible to take part in the ITTF World Hopes Week and Challenge. 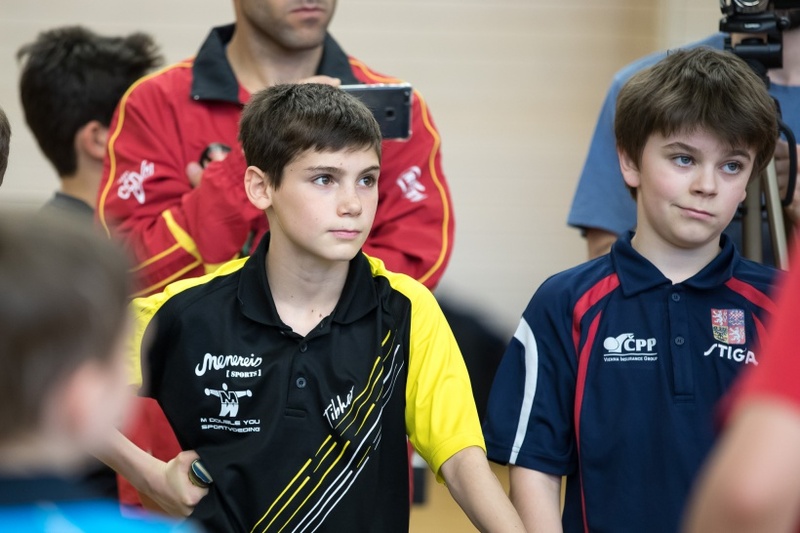 As Dragos Bujur was the first Romanian boy to qualify, Julian Chirita passed on the qualification opportunity to Luís Maciel,from Portugal. There are further qualification spots coming from two Continental Qualification Hopes Events – Asia and North America. 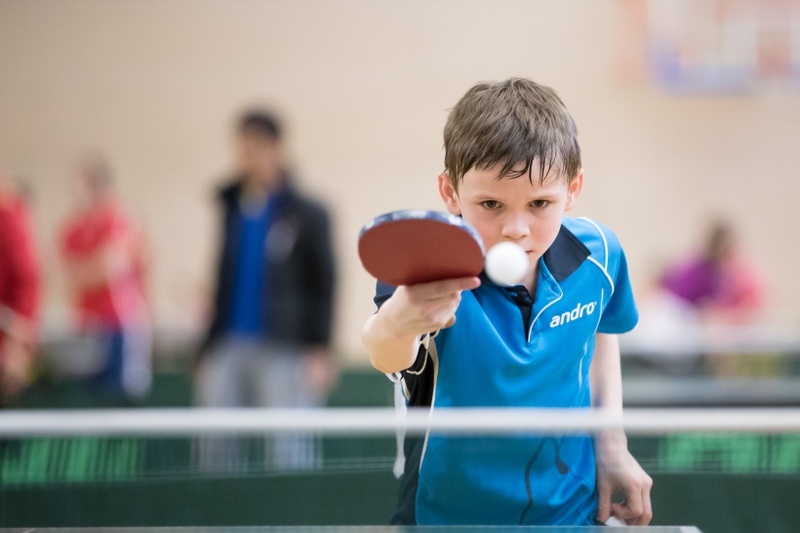 There are also three male and three female ‘wildcard’ places to be allocated as well as the host National Association places (one male and one female) to be confirmed. How Does Your Proprioception or Balance Improve?